The ARS Maro Chapter was established to attract young members in 1979 in Los Angeles, California. 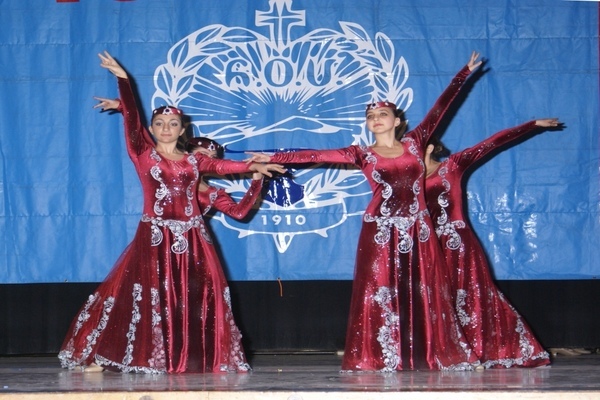 Over the years, the chapter members have bonded together, and organize an annual fundraiser, a cooking demonstration, a wine and cheese party, or the like and help fund local and global programs such as the ARS Child, Youth and Family Guidance Center, the ARS Sponsor-A-Child Program, or the ARS Youth Centers in Javakhk. The chapter has made an effort to represent the goodwill of the ARS by volunteering for various non-Armenian charities, such as Project Angel Food in Los Angeles, and participating in the annual 5K Revlon Run/Walk For a Cure. The chapter also donates Christmas gifts to the YWCA’s Battered Women’s programs.